Skin care is not just for women. That is why Dr. Garo Kassabian has designed a line of skincare products just for men. With the use of the latest innovations in skin science along with years of clinical research and experience, Dr. Kassabian developed a skincare program that brings the expertise of a cosmetic surgeon directly to you. Dr. Kassabian realizes that a skincare program has to be simple and effective to fit into your busy schedule. All Lift MD Aesthetics® skincare programs are designed with three easy steps: Prepare, Perfect, and Protect. 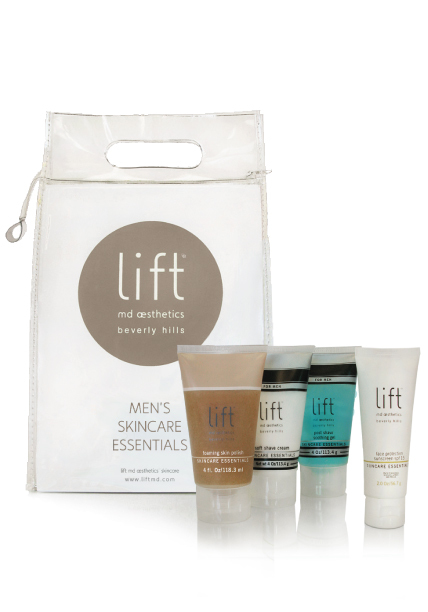 The Lift™ Men’s Skincare Essentials Kit is specially formulated with Aloe Vera, Olive and Licorice Extracts to improve the appearance of fine lines and wrinkles. Special botanicals perfect the skin’s texture and will sooth razor burn and redness caused by shaving. The Men’s Skincare Essentials System includes Lift™ Foaming Skin Polish, Lift™ Soft Shave Cream, Lift™ Post Shave Soothing Gel, and the LIft™ Face Protection Sunscreen SPF 15. This innovative men’s skincare system can be used as part of a daily routine as well as before and after surgery to achieve healthy and youthful skin. Put your best face forward with Lift™ Men’s Skincare Essentials. Dr. Garo Kassabian, MD, FACS is a board certified plastic surgeon and founder of Lift MD Aesthetics®, a full service surgical center and spa located in the heart of Beverly Hills. 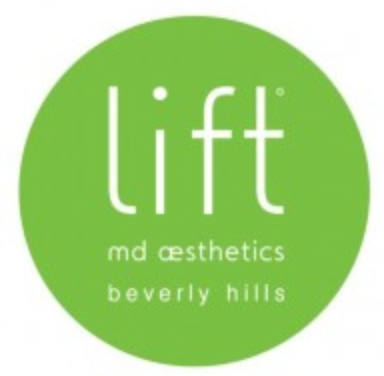 If you are interested in learning more about Dr. Kassabian or Lift MD Aesthetics® or are interested in a consultation, please call our office at 310-285-0400 or check us out at www.liftmd.com .